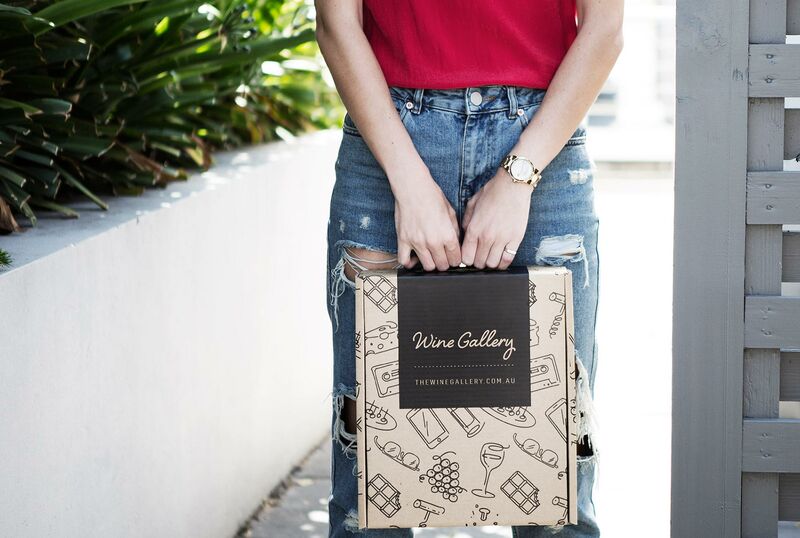 Australia’s wine scene is booming - there’s little doubt on that front - and it sometimes seems as though the majority of wineries we hear about are plucky start-ups, managed by young, often bearded, ambitious newcomers on the scene. How easy it can be and how wrong it is to overlook those older, wiser, more established wineries who have paved the way for this new generation of vintners. Crawford River Wines is a perfect example: set up in 1975 by John and Cathy Thomson on their family’s sheep farm in Victoria, it set out to see just how good wine could be when made in this corner of Australia. The results were consistently impressive. 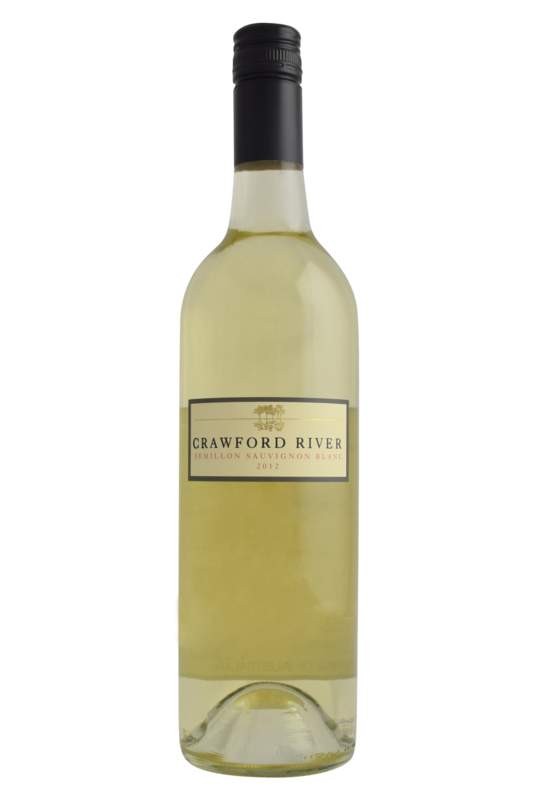 Crawford River Wines is perhaps most widely renowned for their Riesling wines, although this is merely the tip of a considerable iceberg. The winery - which recently celebrated its 40th anniversary and is still very much a family operation - has received considerable praise for its Cabernet Sauvignon and white blends in recent years, and is still undoubtedly a force to be reckoned with, and more than capable of teaching these new faces on the scene a thing or two. Crawford River is an iconic Australian producer of cool climate wines. Based in western Victoria, in a small region called Henty, they grow a range of aromatic whites, complemented by a couple of savoury reds. Family owned, they recently celebrated their 40th vintage.